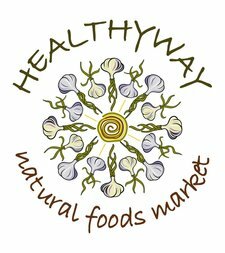 Healthyway endeavors to provide wholesome quality food with good prices for the residents in our community & neighbouring areas. 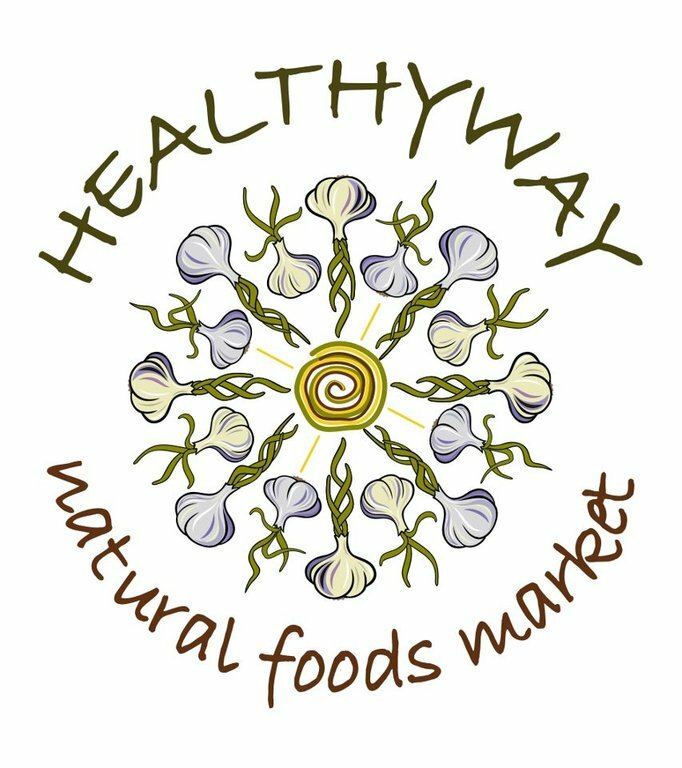 We choose organic when there is an option, and avoid known non-organic GMO products to the best of our ability. It is our practice to support local food producers and farmers. Our employees are motivated and genuinely focused on health and wellness issues.